Below you will find several membership possibilities. The most popular ones are the Family, Single and Junior Memberships for people interested in year round participation. If you have any questions concerning membership please contact the club and someone will be happy to help. 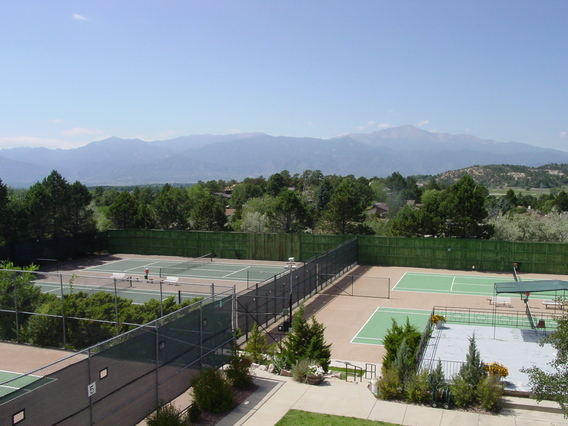 Our dues include the 6 beautiful outdoor courts with no fee! There is a charge to play on our 4 indoor courts. Junior Special Membership: Offered on a month to month agreement. Membership must start between Sept. 1-Jan. 31. ($65/mo). Country Club Memberships: Offered on a month to month agreement. Membership must start between Sept. 1-Jan. 31 for Adults and Juniors. To begin one of these memberships, first and last months dues are required at the signing of the agreement. Please look above for your rate. This applies to those who are currently a Country Club Member. Summer Swim Memberships begin May 1 and end September 2. Pool opens on the Saturday before Memorial Day and closes on Labor Day. Summer Swim members have full use of the clubs facilities.